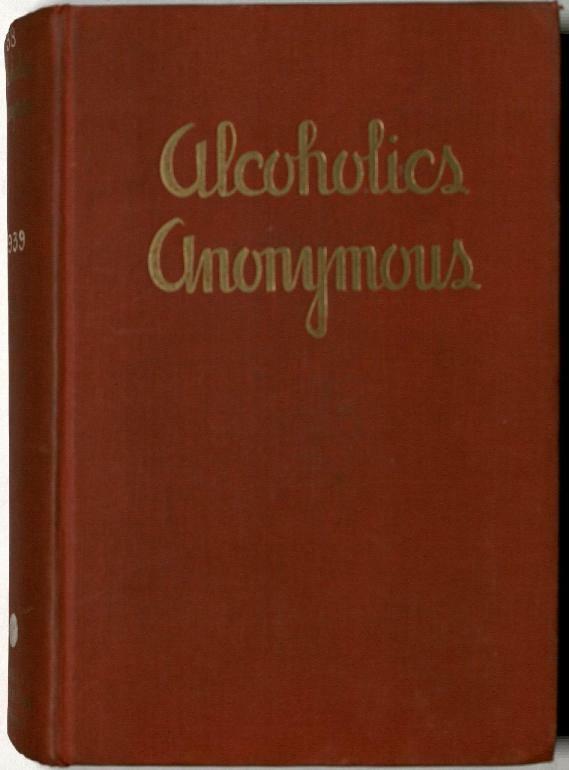 Alcoholics Anonymous (A.A.) celebrates June 10 as the anniversary of its founding. But why and how did the organization form? For more on alcohol dependence, visit the NIAAA’s site Rethinking Drinking. 1. White, W. (1998). Slaying the dragon: The history of addiction treatment and recovery in America. Bloomington Ill.: Chestnut Health Systems/Lighthouse Institute. 2. Alcoholics Anonymous: The story of how many more than one hundred men have recovered from alcoholism. (1939). New York: Works Pub. Co. This entry was posted in Collections, History of medicine and tagged Addiction, alcohol dependence, Alcoholics Anonymous, Alcoholism, historical collections, history of medicine by nyamhistofmed. Bookmark the permalink.